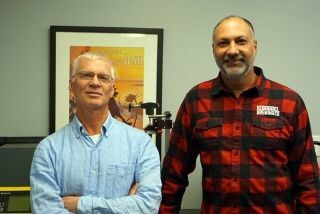 Before Hazy or East Coast IPA’s were one of the biggest trends in beer, Session IPA’s, or ISA’s, were one of the newest interpretations of the IPA to grace the shelves. Both styles claim to be more drinkable than the typically higher alcohol West Coast IPA. 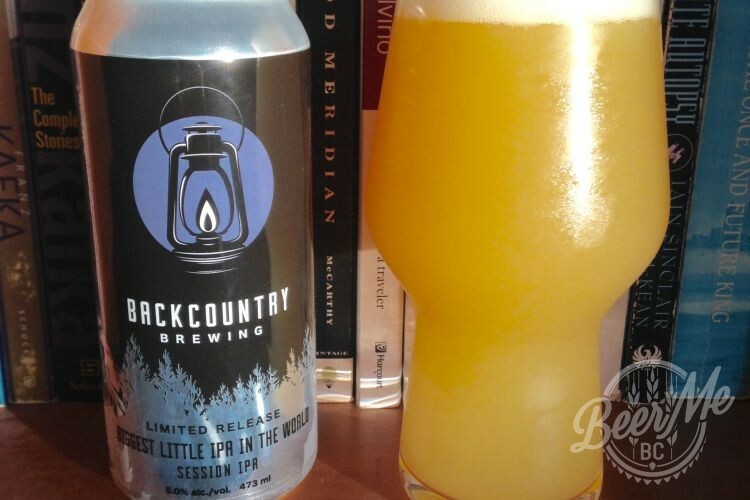 Squamish’s Backcountry Brewing has released “Biggest Little IPA in the World Session IPA”, a hybrid of the two styles which makes for a potentially crushable ale. With a line up of beers that already leans heavily towards the Hazy, this limited release combines the two IPA styles admirably, while contending for BC’s longest beer name. Equally a mouthful, is the beer behind the name, with all the tangerine, passionfruit and mango aroma and flavour you would expect from a Hazy. Just as expected and present is the full bodied, silky smooth mouthfeel provided by the yeast and “copious amounts of oats”. 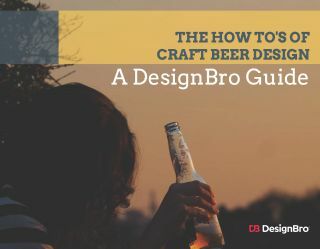 With a moderately low alcohol content of 5%, low bitterness, and little to no alcohol burn, this beer is more balanced than many Hazys recently released. 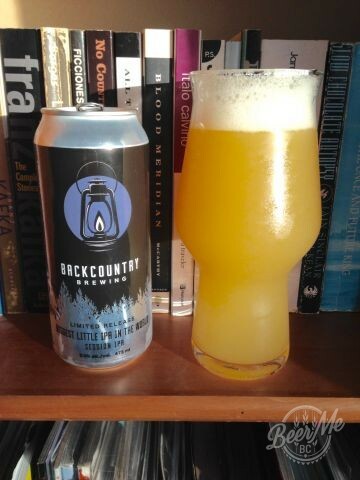 One of Backcountry Brewing’s newest Hazys, an ISA, combines the two IPA styles admirably, creating a well balanced and highly drinkable beer. While still very much a Hazy, this one is more balanced, thus drinkable, than many. Lower alcohol= You can drink more of them! Some Hazy IPA lovers might want a more intense experience. Although highly drinkable, sessionability might still be limited.